Jorge Costa Pinto conducted three Portuguese Eurovision entries. 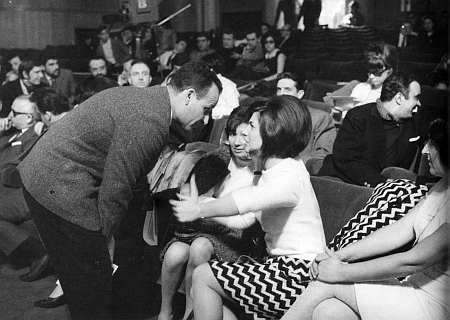 First of all, in 1966, he accompanied Madalena Iglésias in Luxembourg for her performance of ‘Ele e ela’, the arrangement of which Pinto penned himself. 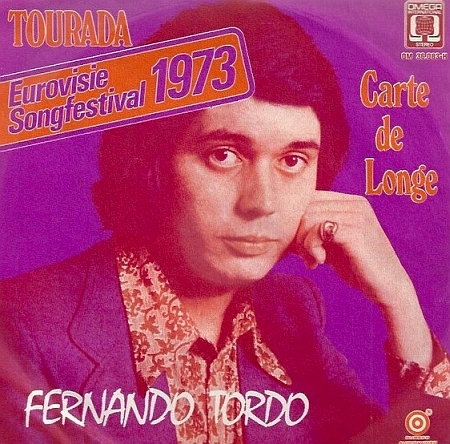 In the early 1970s, he conducted two more Portuguese entries, ‘Menina’ for Tonicha (Dublin: 1971) and ‘Tourada’ for Fernando Tordo (Luxembourg: 1973), both of which finished in the top ten on the final scoreboard. After three years with Clarel and his orchestra, Jorge Costa Pinto went back to Lisbon to join another amateur band, the Orquestra Bolero, which specialised in dance music. As he could not imagine a life outside of music, young Jorge applied to the Academia de Amadores de Música, one of Lisbon’s conservatories, to study the piano as well as music theory and contemporary music. 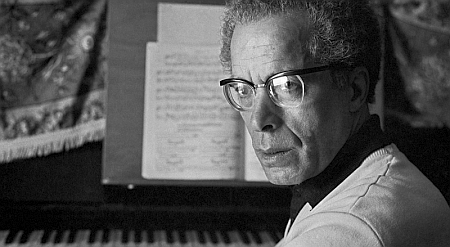 For eight years (1948-’56), he was taught by some of Portugal’s finest music teachers. Turning down an offer to stay at Berklee as a teacher, Jorge Costa Pinto returned to Portugal, where he became the most sought-after record arranger overnight. Working freelance, he teamed up with all the most popular Portuguese folk and pop artists, including the likes of Tony de Matos, Tonicha, Madalena Iglésias, Simone de Oliveira, and Antonio Calvário. 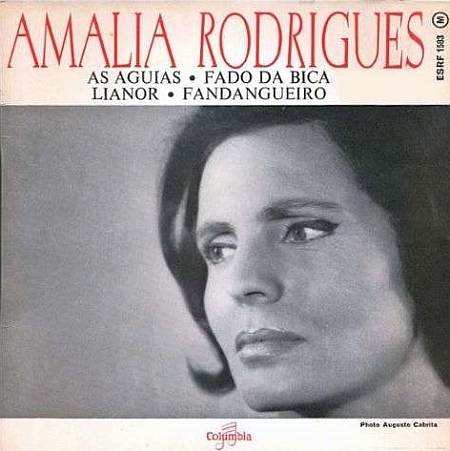 No doubt, the most high-profile artist he worked with was Amália Rodrigues, for whom he arranged, amongst other titles, ‘Havemos de ir a Viana’ and ‘Cá vai Lisboa’. 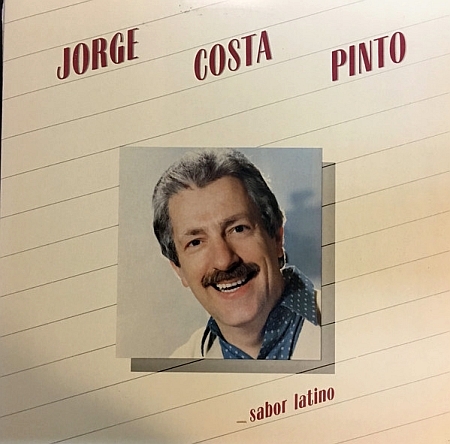 Keen to add a record factory to his record company, Jorge Costa Pinto followed sound engineering courses in New York (1973) – during this stay he also performed at the Newport Jazz Festival in Rhode Island – and in London (1975). Meanwhile, however, in Portugal, the Estado Novo regime of Salazar and Caetano was replaced by a socialist-orientated republic as a result of the so-called Carnation Revolution (1974). For Jorge Costa Pinto, this revolution constituted a breach in his career. Since he was not involved with the revolutionary movement, he lost much of his work – and with him a whole generation of musicians. In the following years, Jorge Costa Pinto mainly worked as a sound engineer and musical supervisor for various record companies. In addition, in 1979, he released two more instrumental solo albums, entitled ‘Uma orquestra para o sucesso’ on the Fontana label, and joined RTP as the musical advisor of the public broadcaster’s branch of Entertainment and Music Programmes for a short period. Meanwhile, he still regularly spent several months per year in South Africa to work as a guest conductor with the SABC Light Orchestra. In 1985, Pinto was offered the position of permanent producer at the South African broadcaster. 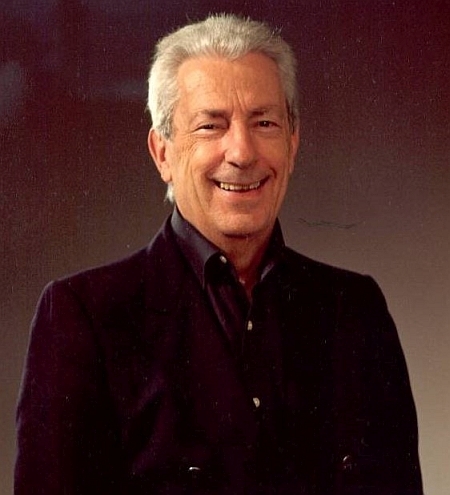 For his contribution to Portuguese music, in 2005, Jorge Costa Pinto was rewarded with the Medal of Honour of SPA, the Portugal’s Association of Composers, Authors, and Music Publishers. In 1964, Portugal took part in the Eurovision Song Contest for the first time. From the beginning, Portugal’s public broadcasting service RTP organised a televised pre-selection programme to choose its candidate for the international competition. Until 1971, RTP picked one musical director to conduct all entries in this so-called Festival RTP da Canção, regardless who had written the respective orchestrations. This chief conductor also conducted the winning song at the Eurovision Song Contest – apart from the 1964 edition, when RTP chose not to send along ‘their’ conductor with vocalist António Calvário. 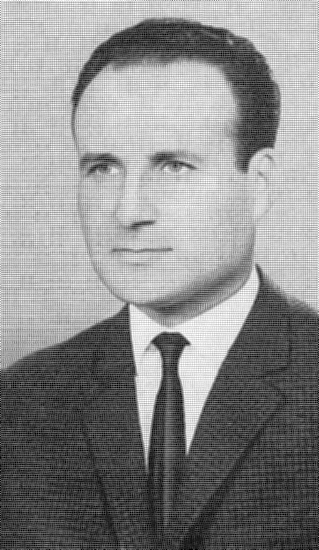 After Armando Tavares Belo had done the 1964 edition of the Portuguese pre-selection and Fernando de Carvalho stepped in in 1965, the broadcaster’s choice in 1966 was Jorge Costa Pinto – just thirty-three years old at that time. 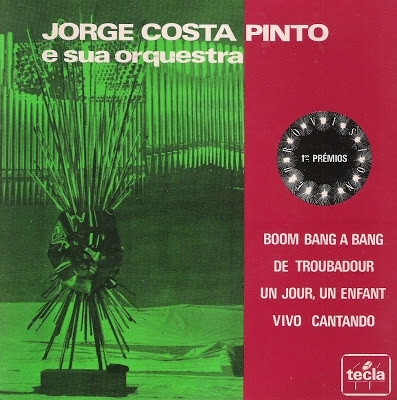 After three editions of working with other musical directors, RTP commissioned Jorge Costa Pinto to take care of the 1970 edition of the Festival da Canção. The competition was held in spite of the fact that the Portuguese broadcaster had already taken the decision not to take part in the international festival; apart from misgivings about the voting system, it was widely felt in Portugal that the previous year’s contestant, Simone de Oliveira and her song ‘Desfolhada’, had been done an enormous injustice by the international jurors. 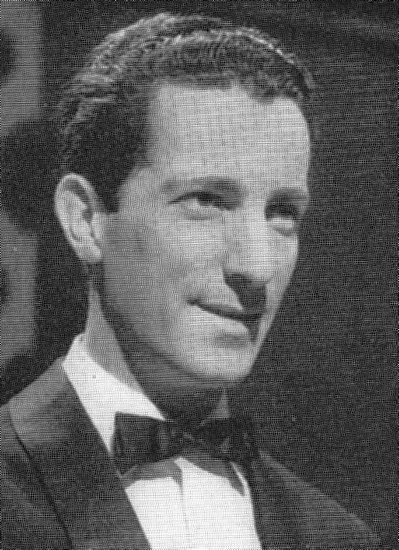 Therefore, the 1970 winner, Sergio Borges, never had any illusions about presenting his winning song ‘Onde vais rio que eu canto’, to a pan-European audience. Proof is lacking, but there is some reason to believe that the row between record company and broadcaster was the cause of RTP changing their format for the 1972 Festival da Canção; in the following years, for each entry in the competition, the orchestra was led by the conductor of the participating team’s choice – in most cases, the arranger of the piece. As a result, some foreign arrangers made appearances as conductor in Portugal’s pre-selection, including Richard Hill (UK) and Rafael Ibarbia (Spain). 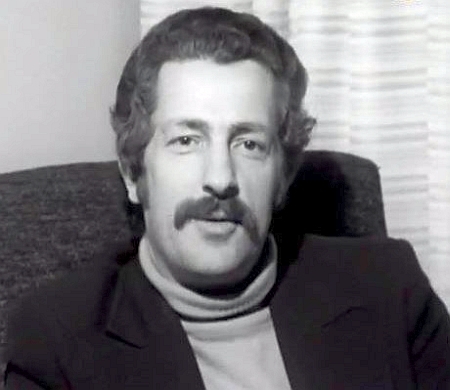 Although he never arranged any Festival da Canção entry in the 1970s or after, Jorge Costa Pinto participated in one more edition of the contest, in ’73. He led the orchestra for the two songs composed and performed by Fernando Tordo, ‘Carta de longe’ and the eventual winning entry, ‘Tourada’. For both songs, the arrangement was by Pedro Osório. 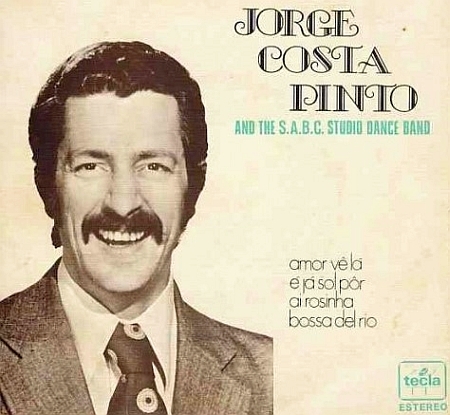 So far, we have not gathered comments of artists who worked with Jorge Costa Pinto. Bas Tukker interviewed Jorge Costa Pinto, March 2018. Photos courtesy of Jorge Costa Pinto and Ferry van der Zant. Maestro Pinto’s book on music history, ‘Conversas sobre a história da música’, was published at Edições Colibri (Lisbon: 2017), and can be purchased directly from the publisher’s website.